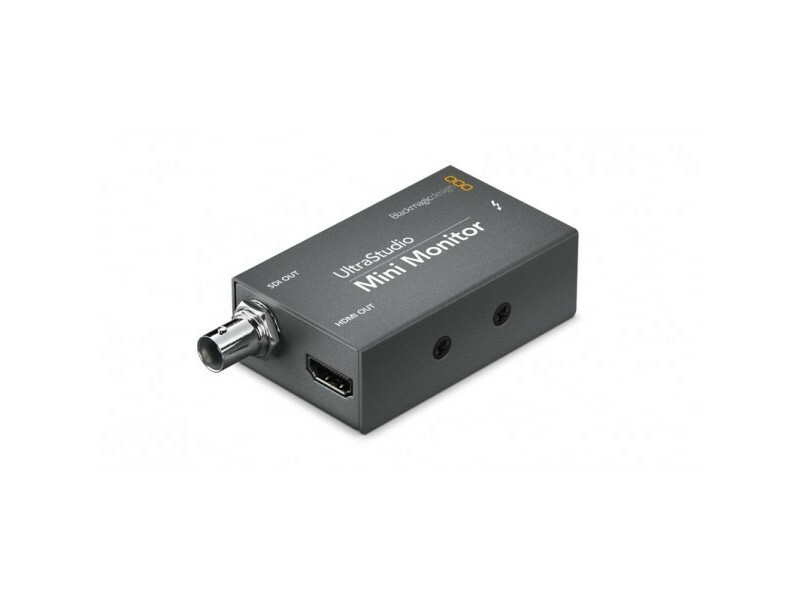 Blackmagic Design UltraStudio Mini Monitor BDLKULSDZMINMON When you need low cost monitoring for editing, then UltraStudio Mini Monitor is perfect. 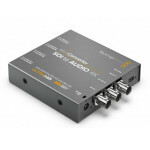 Plug in the Thunderbolt and monitor out of the SDI and HDMI outputs. 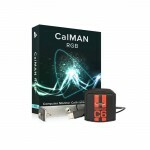 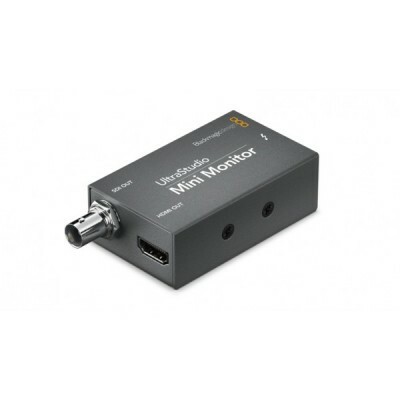 Perfect for using low cost HDMI TV's and projectors for monitoring.